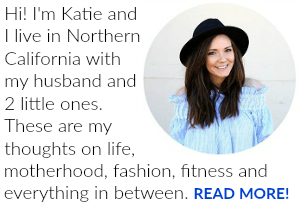 Last Updated: January 31, 2016 By Katie 7 Comments -- Paid Promotion. Disclosure policy here. We rang in the new year at my dad’s house, with our sweet boy for the first time! Katie Did What turned five! 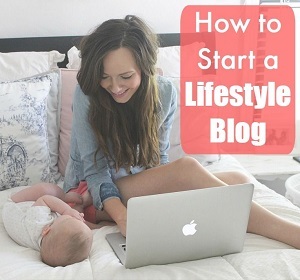 I wrote a post all about how to start a blog. I shared my everyday makeup routine. Sam turned 9 months old. 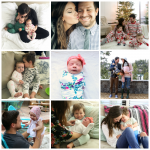 The year started out pretty rough, with hearing that our baby wasn’t gaining enough weight (but that was well taken care of, and now he is thriving and more!). 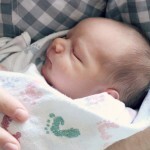 I shared how we got our baby to take a bottle and my brother became a doctor! It had been two years since losing my mom. Sam turned 10 months old and he stood for the first time! Sam turned 11 months old! I shared my favorite green smoothie recipe (YUM). 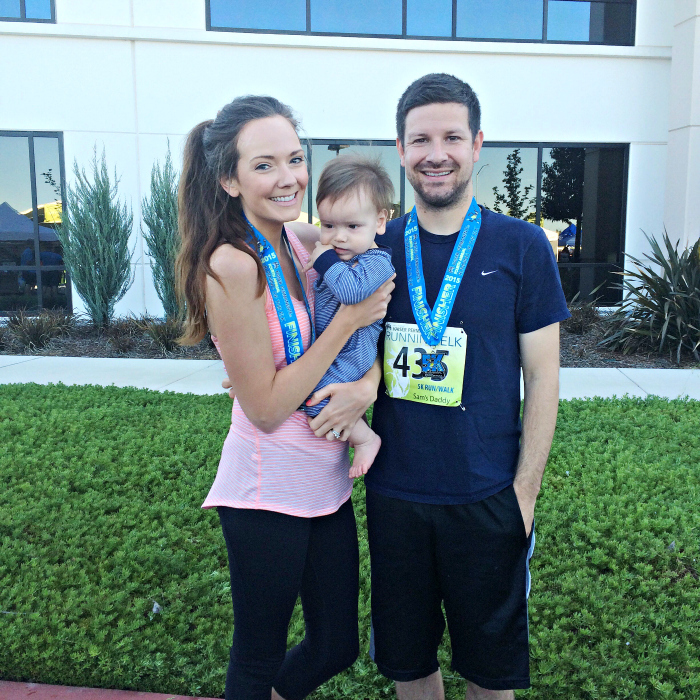 We completed a New Year’s resolution and ran our first 5k! 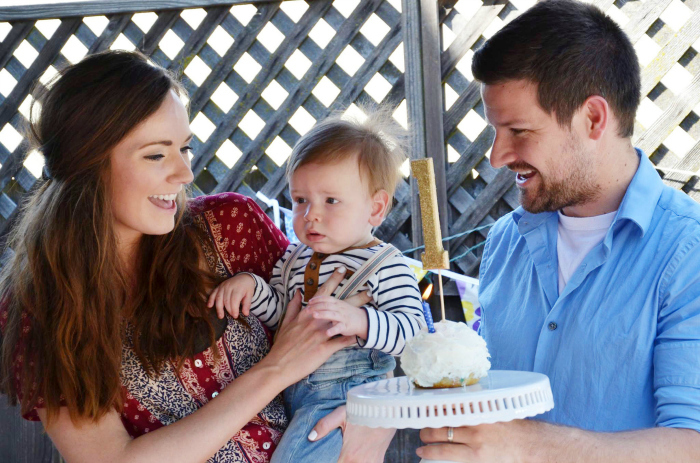 We celebrated Sam’s second Easter and our little man turned one, I wrote him a little letter, and we threw a fun party for him! 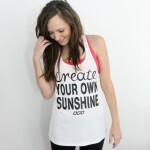 I shared my one year postpartumn fitness update. 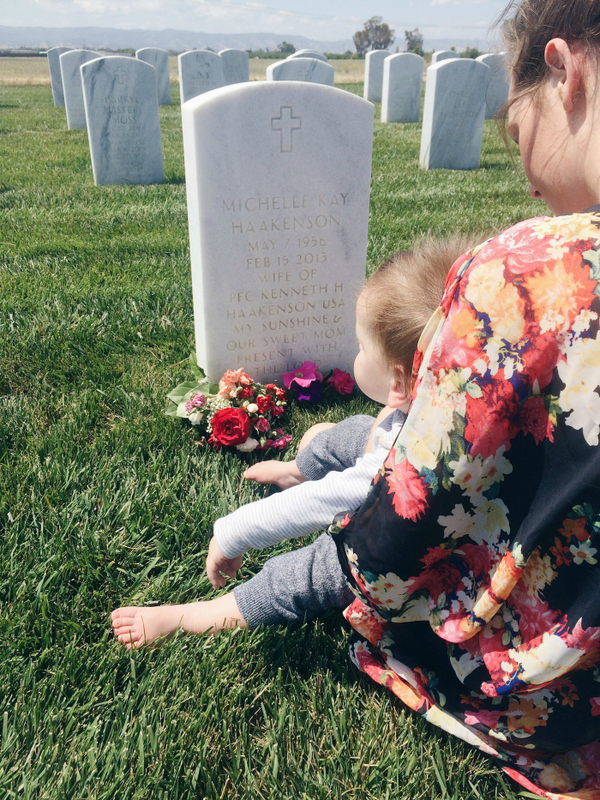 I wrote about the moment I realized I was a mom and we celebrated Mother’s Day! I wrote a letter to my boy. On my mom’s birthday, we brought Sam to her grave for the first time. I shared why I run. We went to a horse racing party and The Bachelorette Man Quotes made a comeback! We celebrated our four year anniversary! We enjoyed the early summer weather by going to food trucks and having park days. And a very monumental thing happened this month: Sam took his first steps! We celebrated my dad’s birthday with a BBQ. I wrote a bit about where I was in my faith. 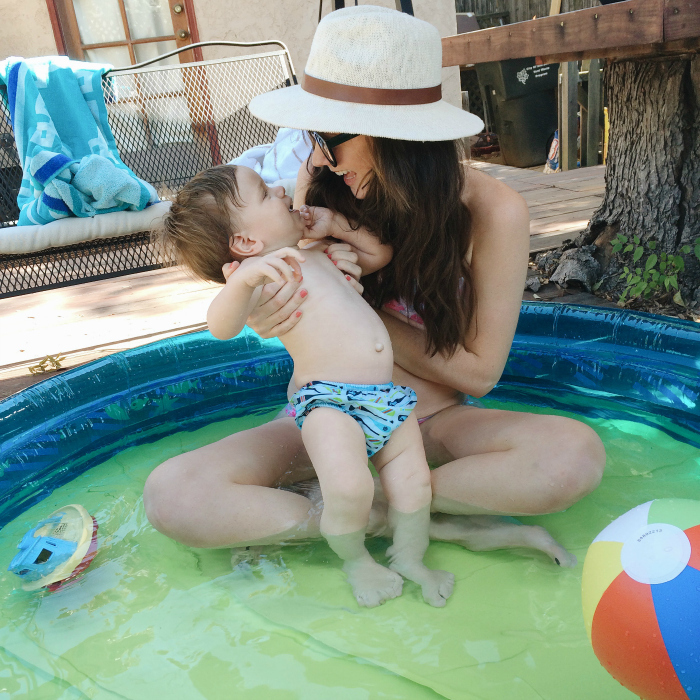 We celebrated Father’s Day and got an awesome little pool for Sam. And I turned 28! We went on vacation to the beach (here and here)! 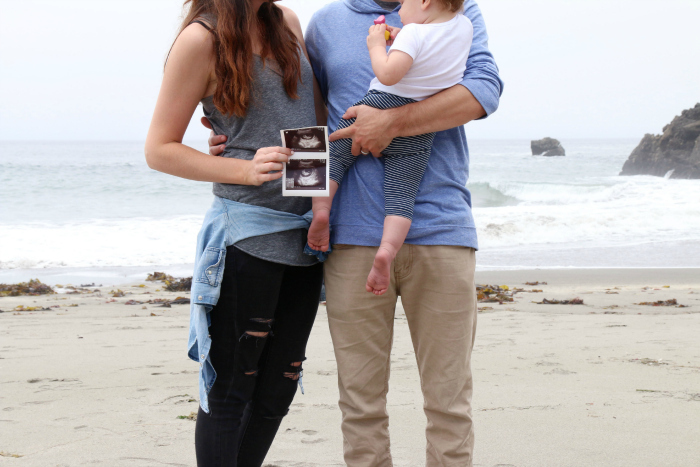 We announced our second pregnancy! I wrote why I feel guilty about being pregnant and got an amazing response. Sam turned 15 months old! 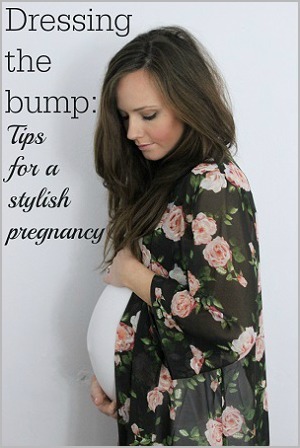 I shared my tips for working out while pregnant and my first trimester must haves. I wrote about the trap of perfection and Sam turned 16 months old! 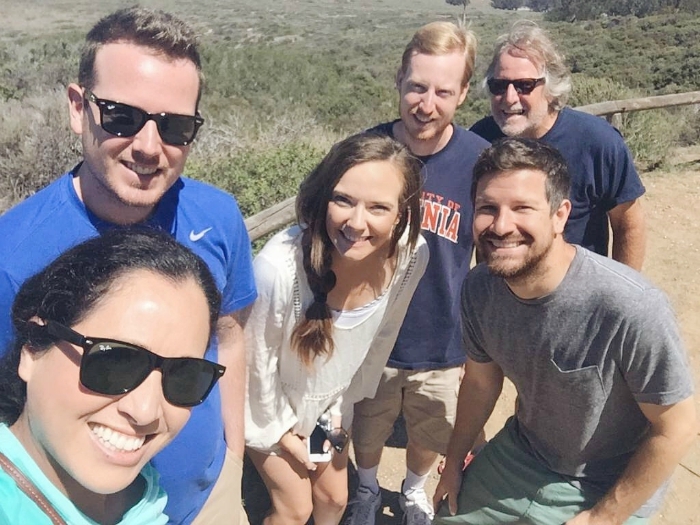 We went on a family trip to visit my brother and sister-in-law in Los Osos and hung out on the beach. I shared my second trimester must haves, a 19 week bump update and wrote about the loneliness of a SAHM. 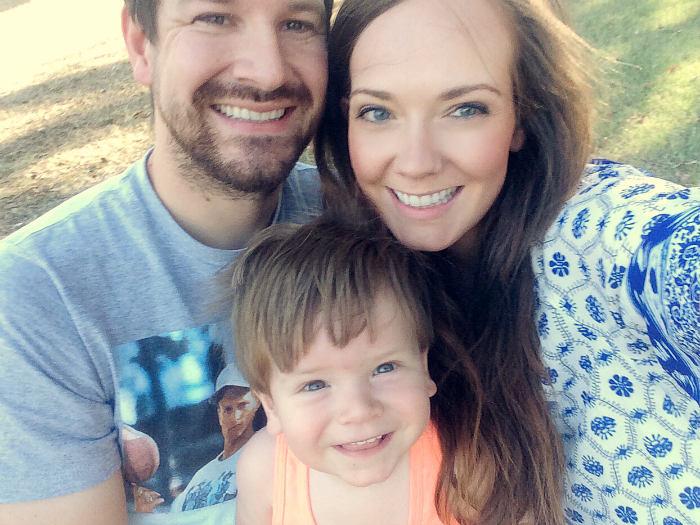 We spent our days at the lake and the park and I shared a fun summery makeup look. We painted the nursery and went on a baseball game date. 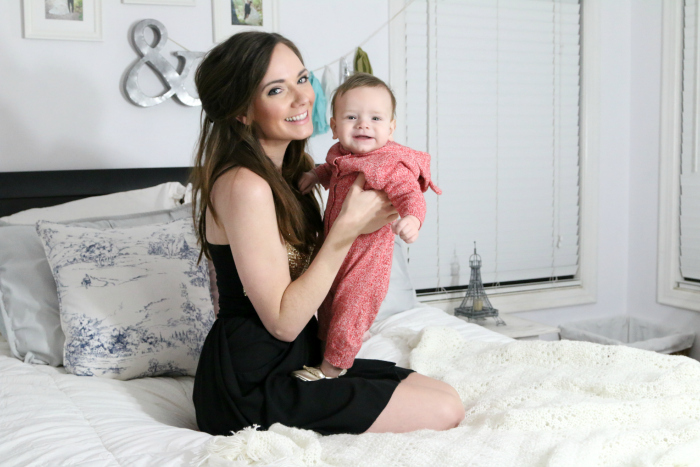 I wrote out my baby registry must haves. 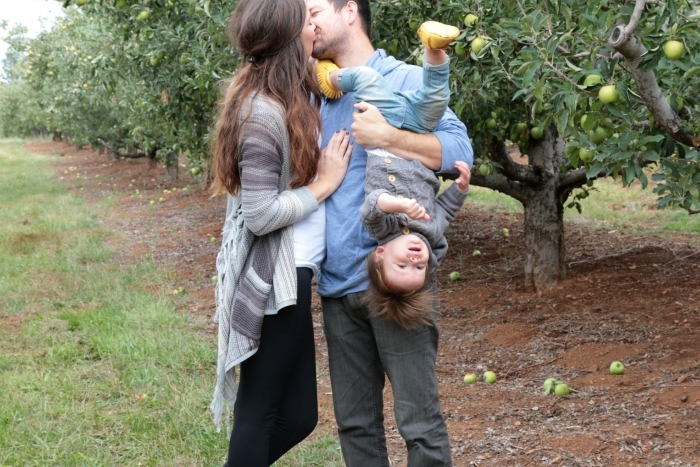 We went to Apple Hill and shared a little video from our day! 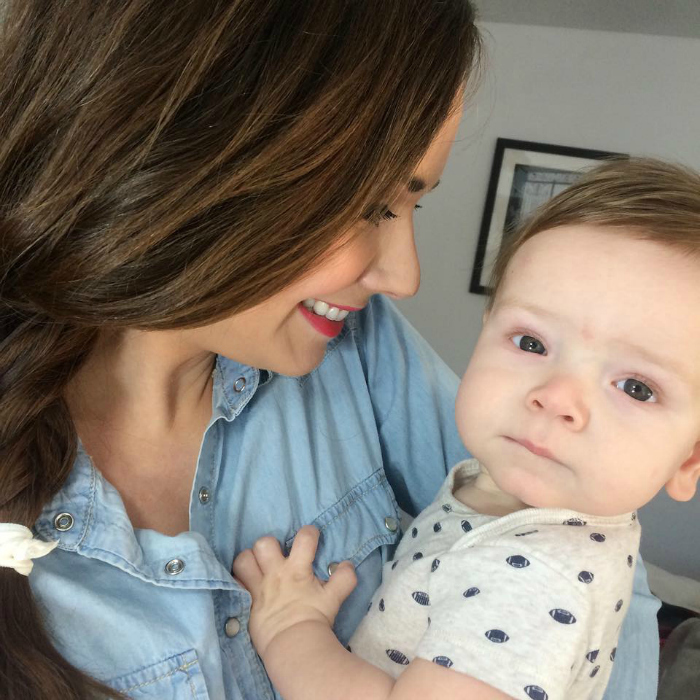 I wrote a letter to my baby boy and a letter to my littlest love. We went to a friend’s wedding and Sam turned 18 months old. We invested in our dream camera and lens and went to our annual neighborhood Oktoberfest party. 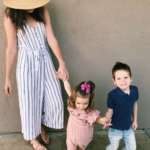 We learned that we are not in control and I had to deal with some tough emotions and news about our baby, and I then shared an update on Baby #2. We got the most comfortable mattress in the world. We celebrated Sam’s second Halloween! 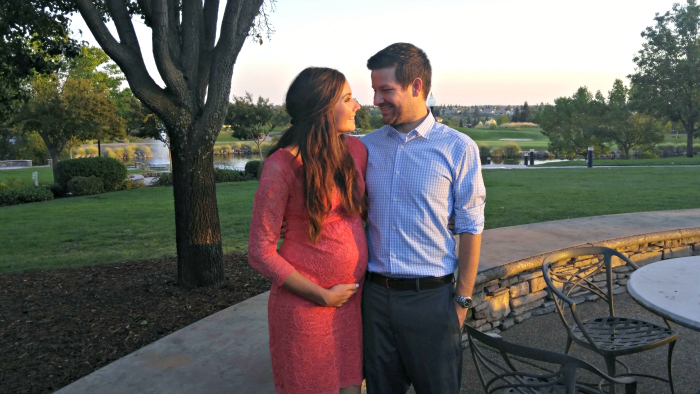 We went on a fun family brunch date and I shared my third trimester must haves. I finally felt at peace about everything going on in our lives and we announced that Baby is a GIRL! I introduced my free social media course and blogging email series, which has been a hit! 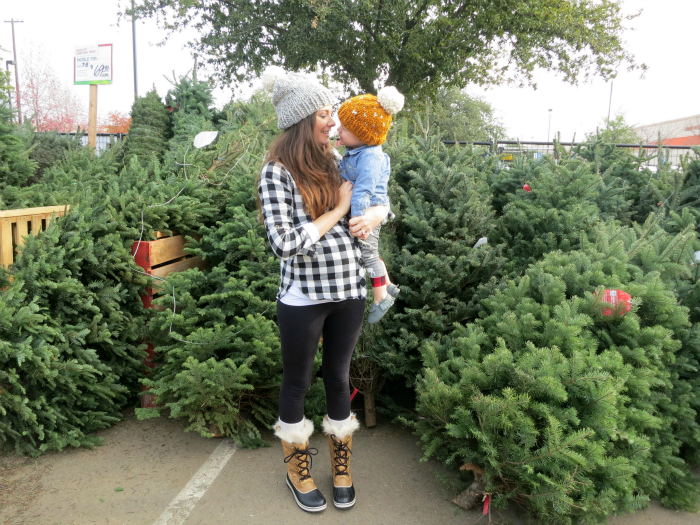 I shared our Christmas cards and we picked out our tree and decked the halls! I took some Christmas photos of Sam that completely melted my heart. We tried Blue Apron for the first time and were totally hooked. I filmed a holiday makeup tutorial. 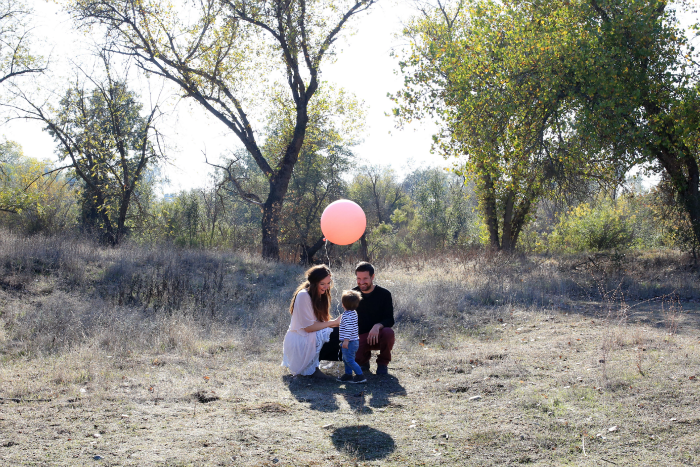 We survived a wedding with a toddler and I shared details from our Gender Reveal Party. We had a busy busy Christmas season- one, two, three, four! I wrote a poem to my love during this crazy time in our lives. What a year it was! And I feel like 2016 is going to blow it out of the water! It’ll be a challenging year (two babies under two, what!) but filled with so much joy and love and lots of big things to come! 2016, I’m ready for you. p.s. 2014 and 2012‘s yearly recaps! 2016 is going to be so exciting for you and your family! This is too cute. Like Catie said, I love the recap! This shows in a nutshell how amazing your year was and I wish you the best this year!